“Johnnie Vibes” Moreno learned a valuable lesson in staying away from the poker moral police. 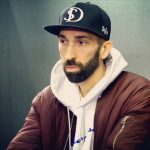 The popular vlogger tangled with Poker Twitter captains Shaun Deeb and Doug Polk when he announced he is charging high markup on his WSOP investment package. Vibes is asking for a 1.38 markup on his package, which is a bit higher than what most with his tournament resume would normally charge. But he claims the markup is fair given the amount of work he puts into creating content. Deeb, Polk, and others, however, lambasted him on Twitter for, as they claim, being a “scammer” who is supposedly taking advantage of “clueless” investors. But not everyone in the poker community shares that opinion. Poker, especially tournament poker, is a game of high variance. That means even the most skilled pros will have massive downswings from time to time. To combat those swings, players often sell off a piece of their action in tournaments. Top pros or players who have positive verifiable results typically charge what’s called “markup” to their investors. What this means is they are charging a bit extra on top of an even split investment because they feel they’re worth it. Vibes is charging 1.38 markup, which means he will take an extra 38 percent of his total cashes. Without any markup (1.0), each backer would receive the exact percentage of money cashed based on how much they invested. So, let’s say the markup is 1.5 (50 percent) and you invest $1,000 of a $2,000 buy-in event and the player covers the remainder of the buy-in. If he cashes for, say, $20,000, he takes $10,000 for his half and then also 50 percent of your half from the markup, which is another $5,000. You would then receive $5,000. 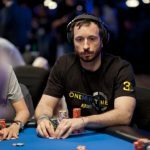 Vibes is selling a $43,000 WSOP package at 1.38 markup. Most top professionals often sell between 1.2 and 1.5, sometimes even up to 1.8. But Johnnie doesn’t have an extensive tournament resume. He’s mostly a cash game player and with just $66,000 in live tournament cashes. That is why Polk and Deeb believe he is scamming his investors. Dear @JohnnieVibes when selling a package that after almost 1.4 markup equals lifetime cashes you’re scamming people. If you need the money just beg next video like you’re on twitch. 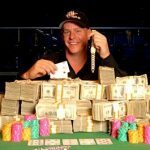 Polk has 127,000 Twitter followers and is a respected voice in poker by many. Due to his social media popularity, many of his followers then piled on Vibes, attacking his character. He, along with Deeb and others, argue that the vlogger is taking advantage of “clueless” investors who don’t understand how markup works. But Johnnie fought back and shared a counterpoint. He said he’s worked hard on his vlogs and claims the markup is sort of like a way for his fans to tip him for his hard work and also have a sweat. He also never sold his WSOP package to his potential investors as a can’t-miss investment opportunity. And, due to that reason, many poker players have taken his side. “If you want to gamble with me, support the vlog, say thanks for providing you value through this group or my videos, strike it rich with tournaments this summer, help me win a bracelet, etc., this is your chance to ride with me,” he wrote to potential investors. Some Twitter users argued that even though Vibes might be charging more than he’s worth, the free market will determine his true value. So, is he scamming his backers because he’s charging high markup? Or, is this an ethical move? If you believe Doug Polk and Shaun Deeb are the be-all when it comes to morals, you probably consider it unethical. Otherwise, you likely couldn’t care less what Johnnie Vibes charges his backers. 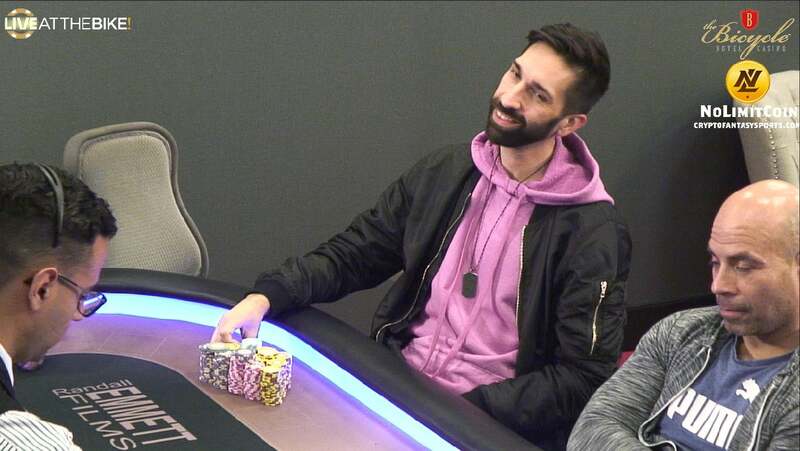 Johnny vibes is riding that youtube fame to get a little extra markup on the wsop. If people are willing to pay for it then I see no problem. 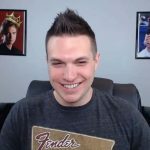 Maybe the author of this who is so freely criticizing Doug Polk and Shaun Deeb here and seems to be completely clueess could have taken two more minutes to investigate (not even investigate, but rather just inform himself) befire writing an article where one of the central topics is Mark up and then starting of the article with a wrong explanation what MU is… really funny.